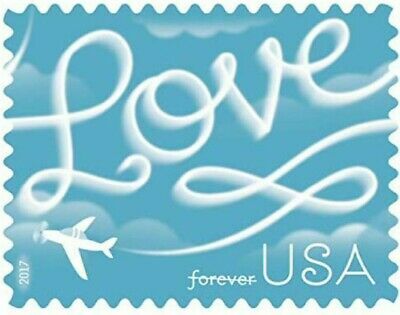 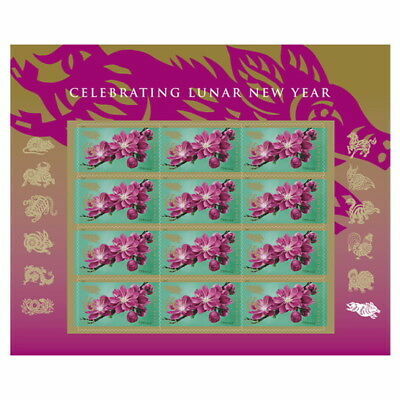 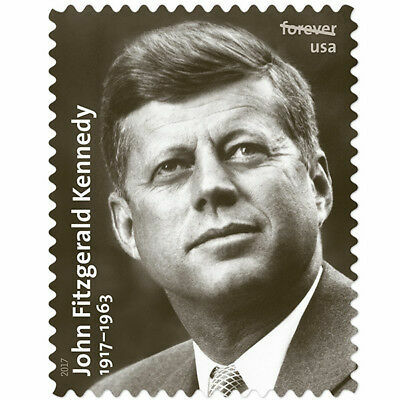 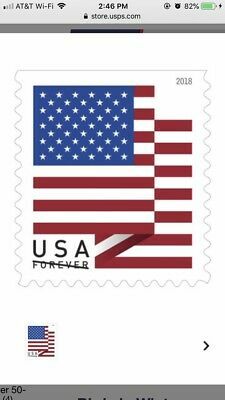 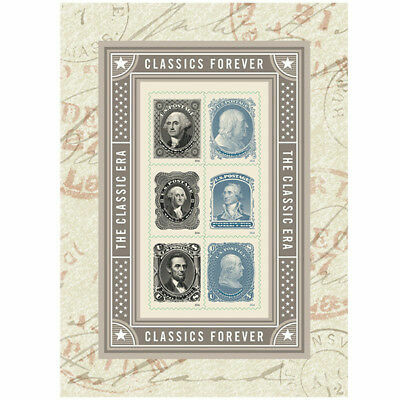 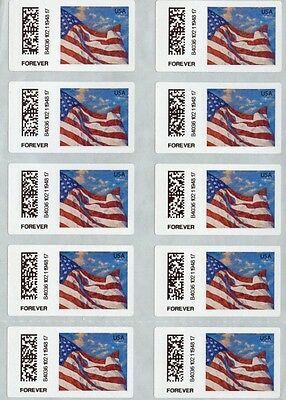 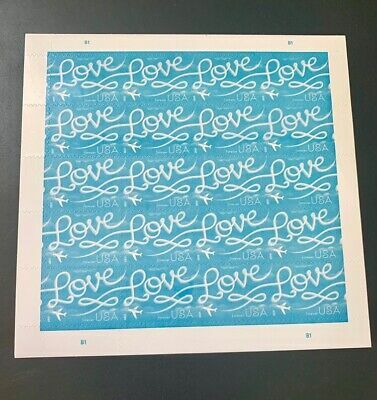 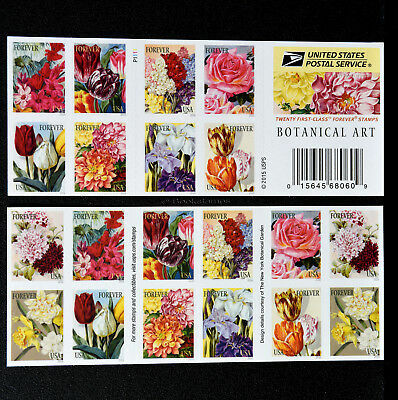 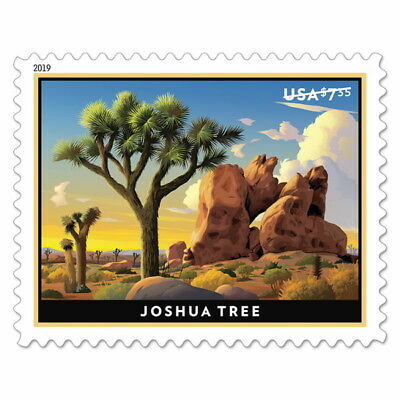 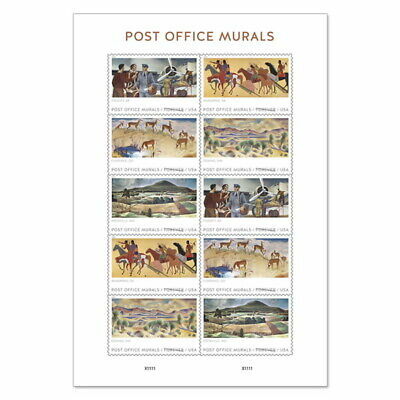 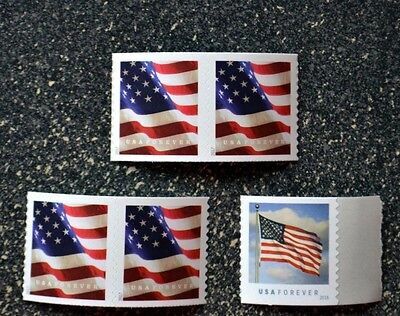 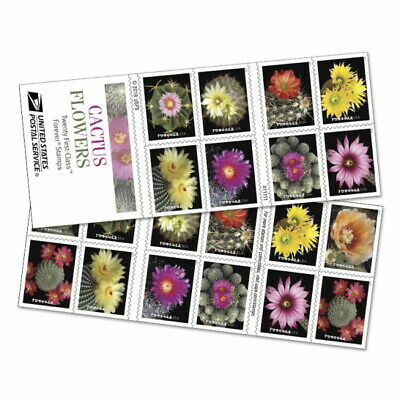 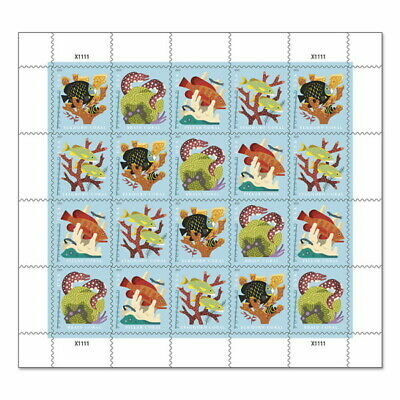 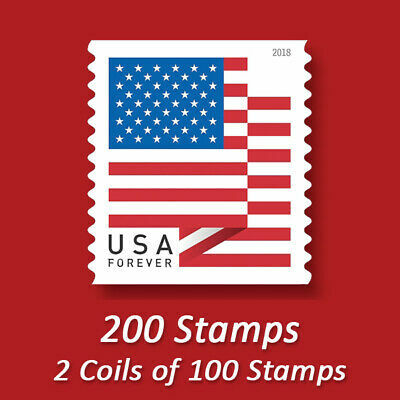 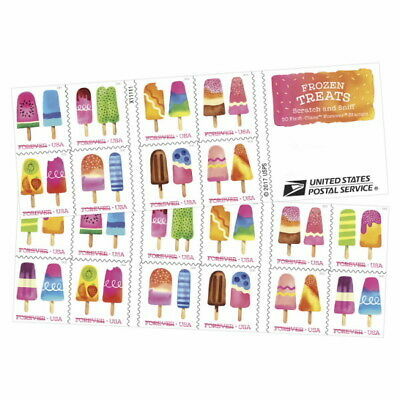 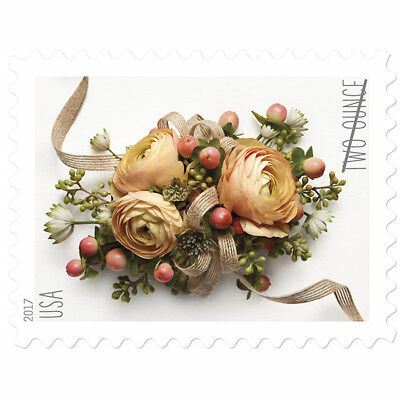 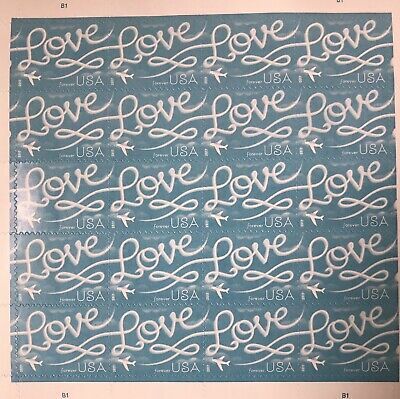 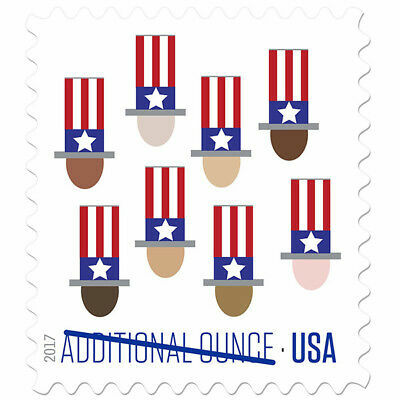 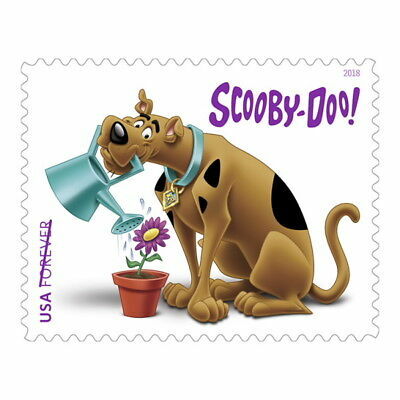 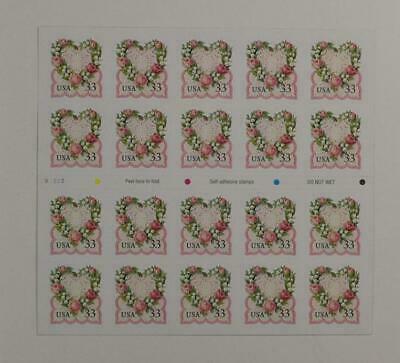 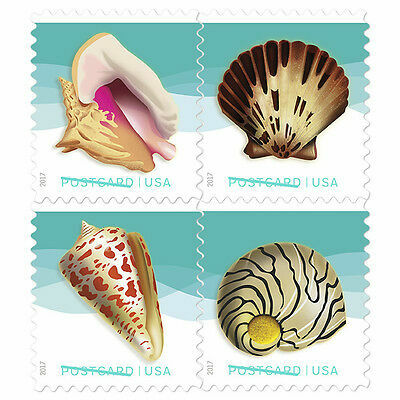 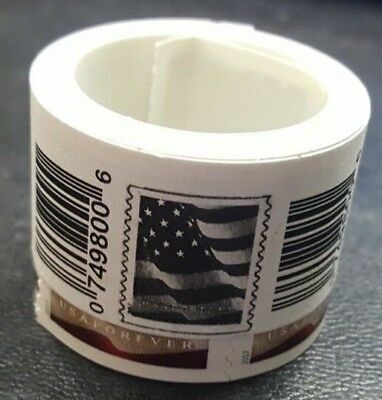 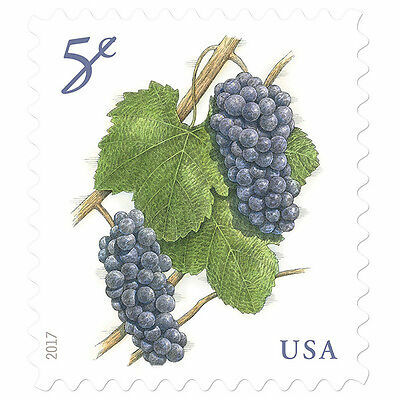 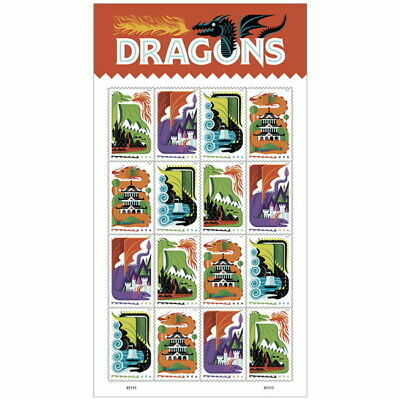 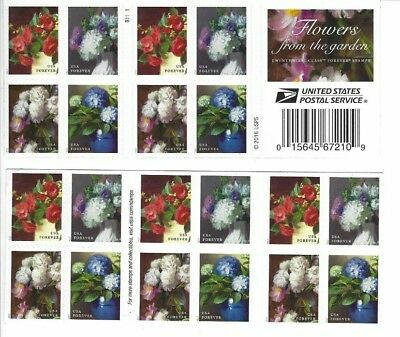 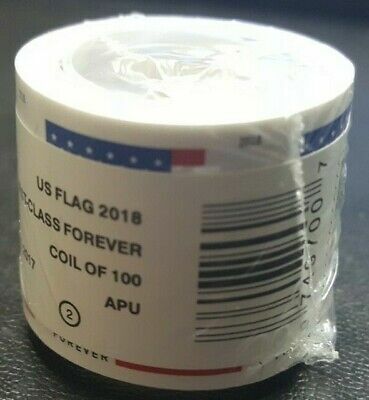 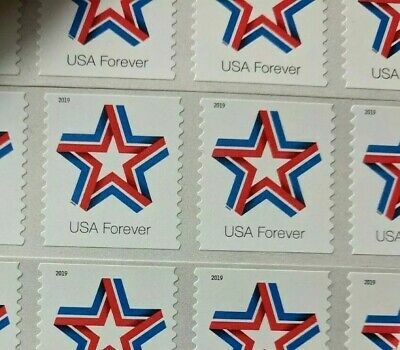 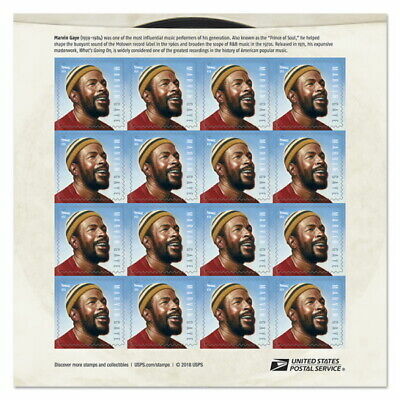 USPS FOREVER STAMPS - Cheap Postage, Free Shipping! 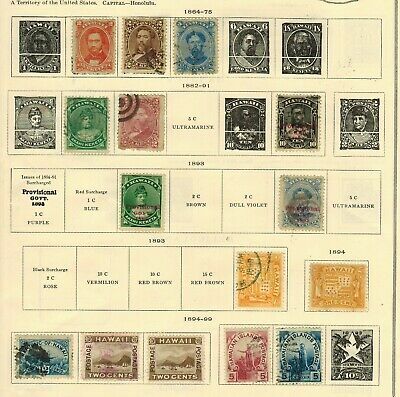 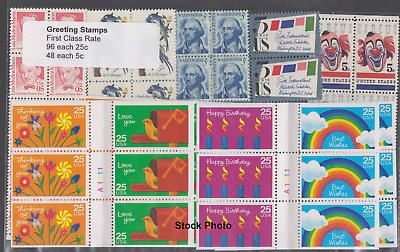 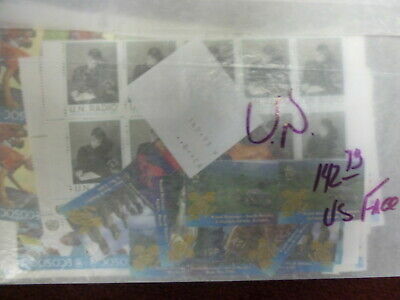 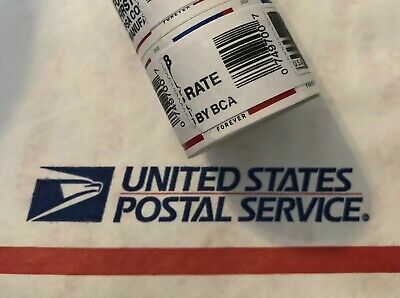 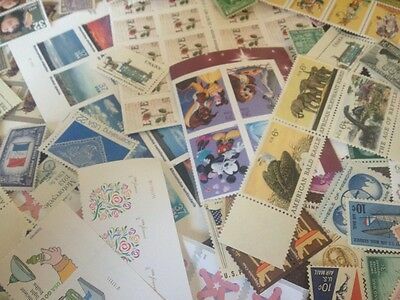 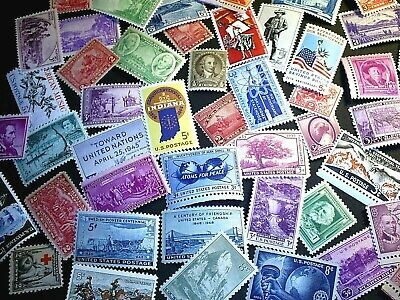 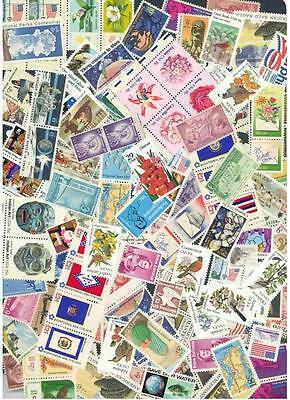 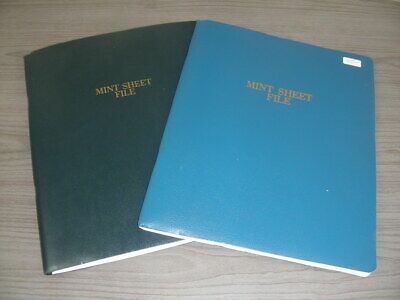 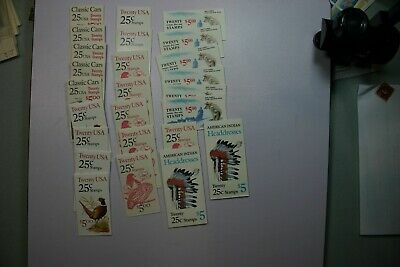 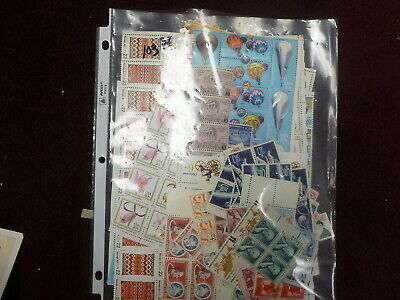 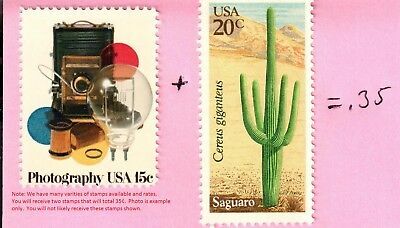 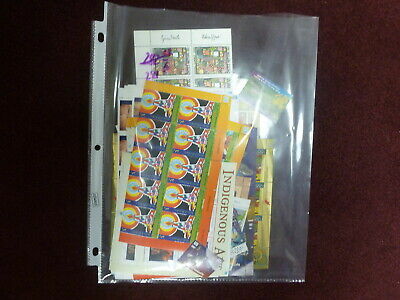 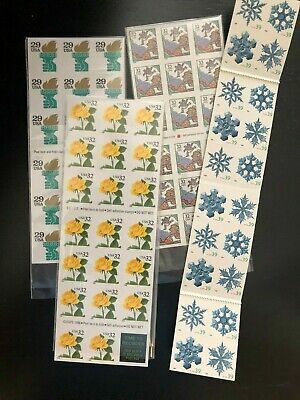 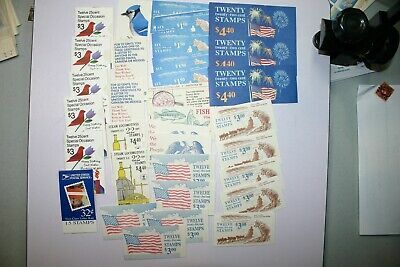 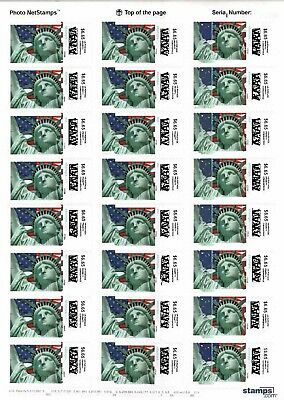 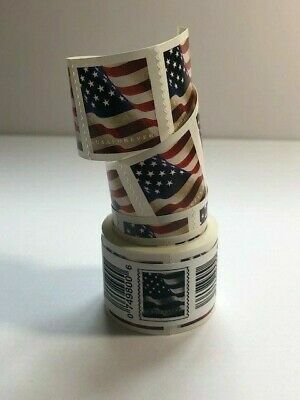 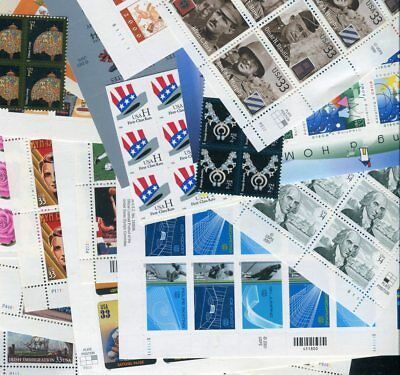 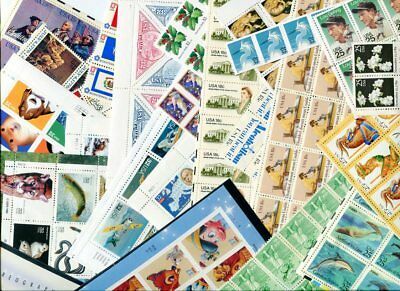 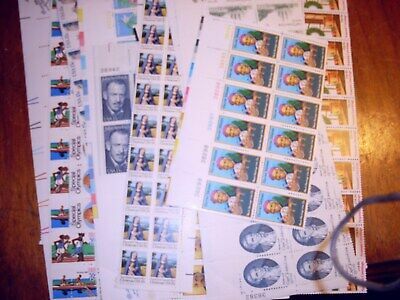 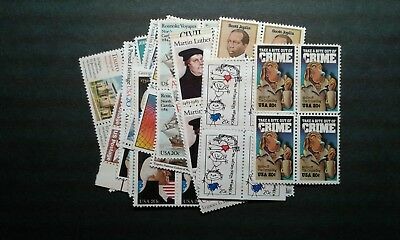 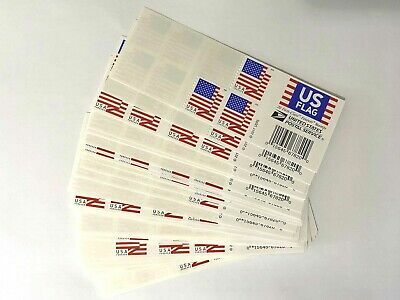 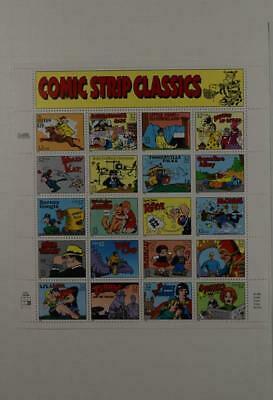 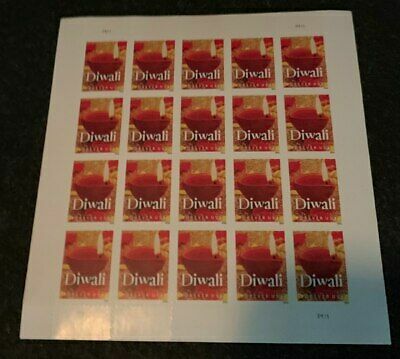 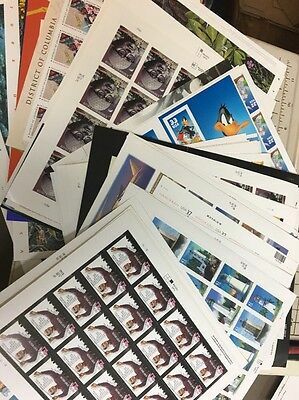 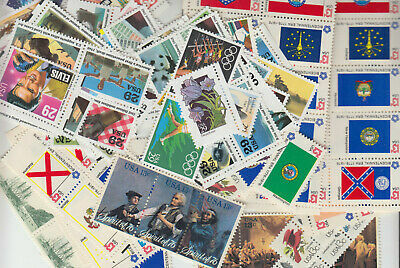 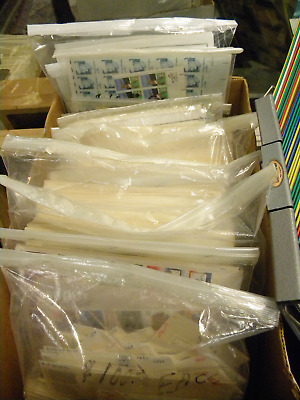 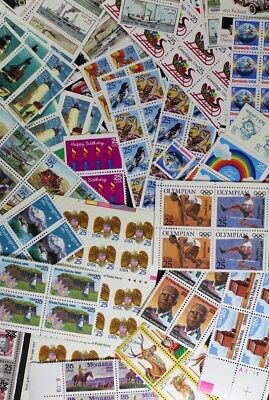 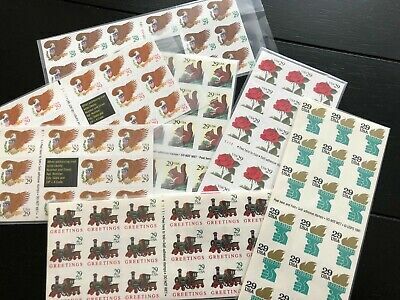 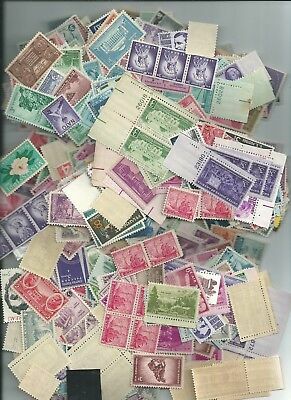 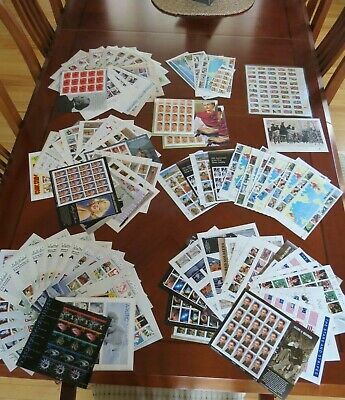 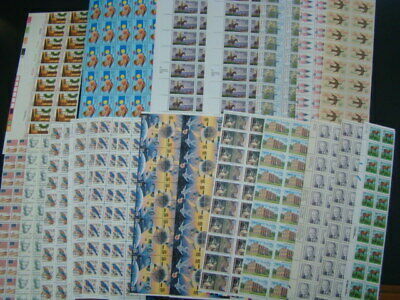 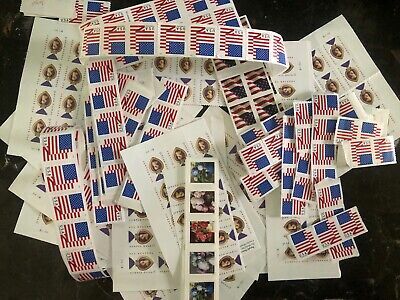 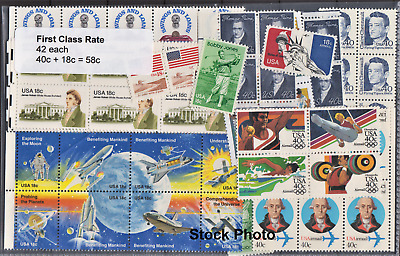 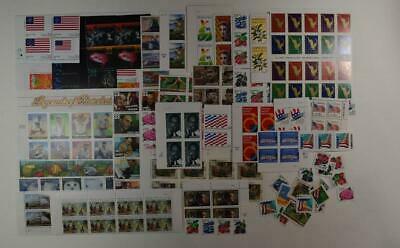 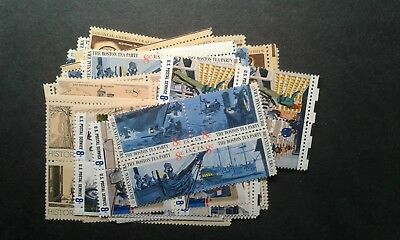 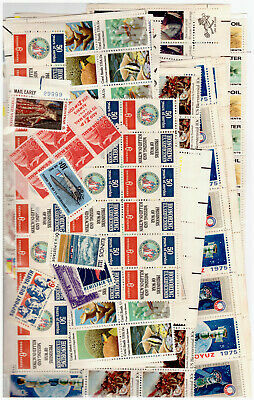 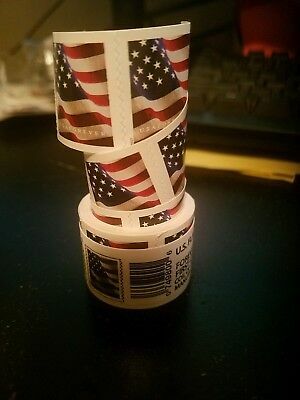 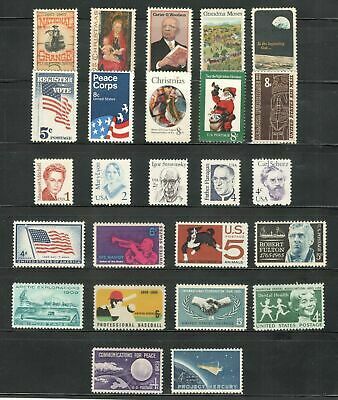 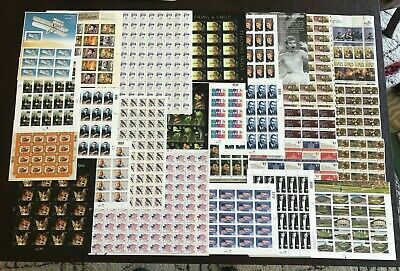 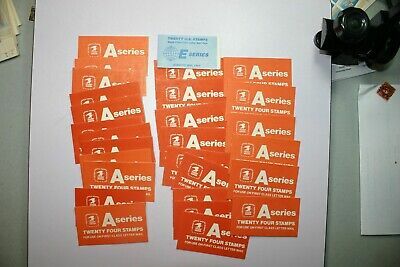 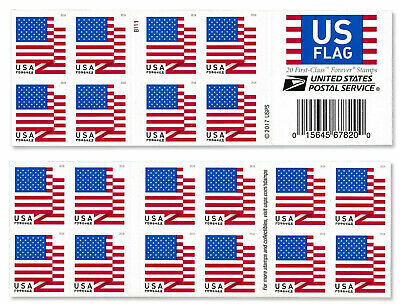 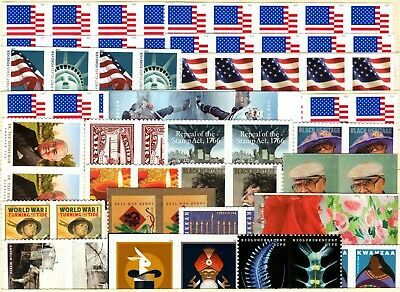 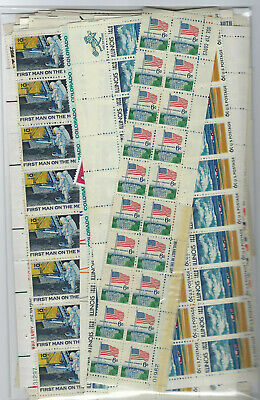 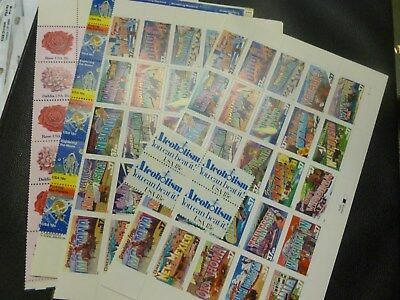 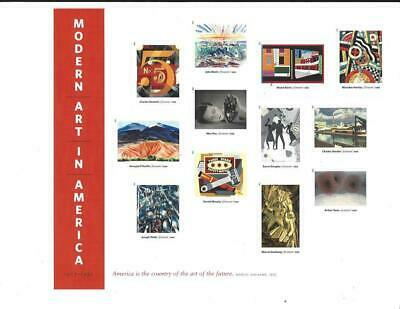 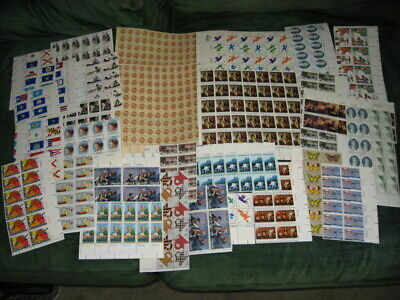 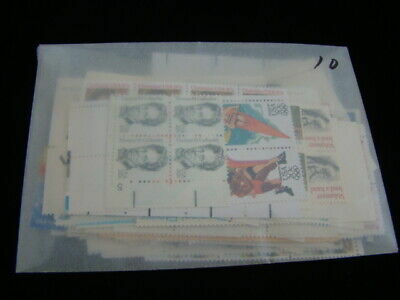 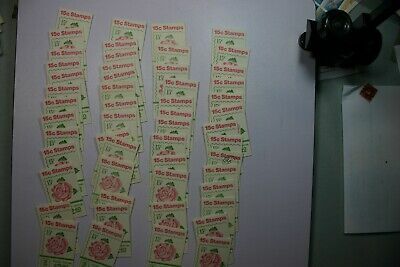 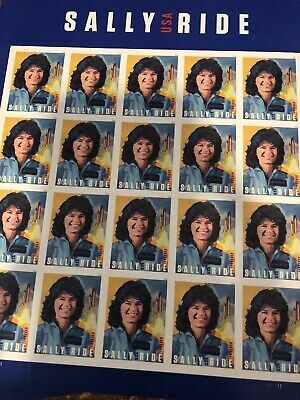 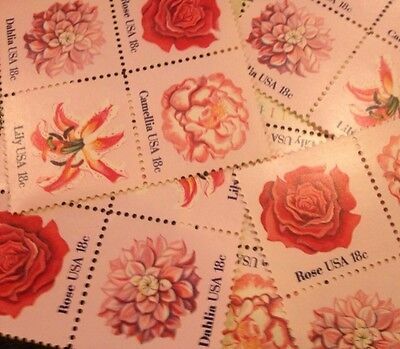 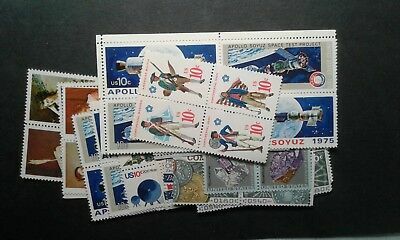 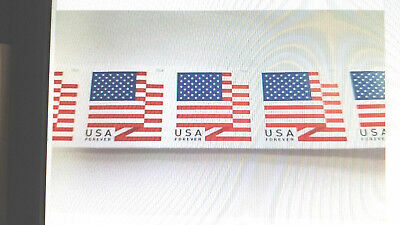 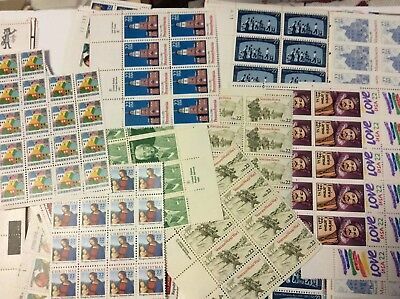 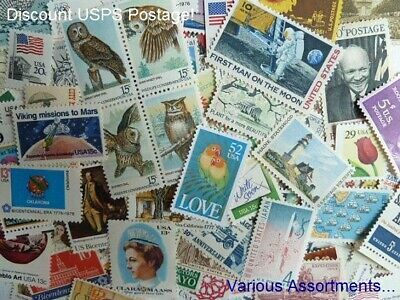 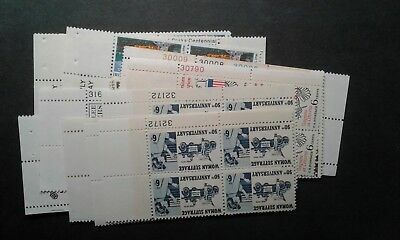 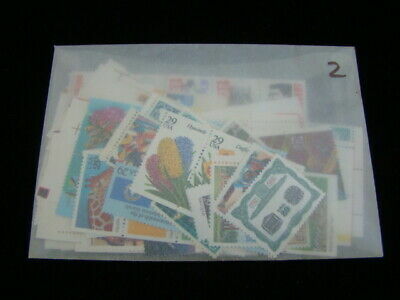 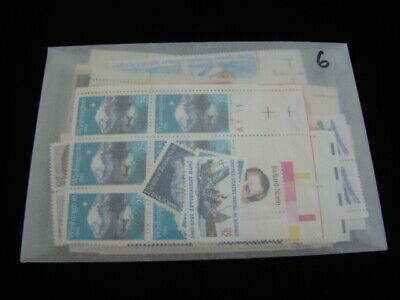 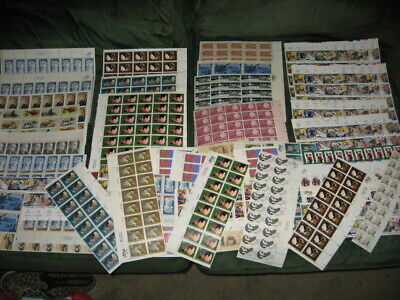 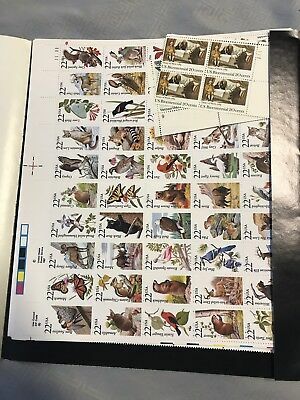 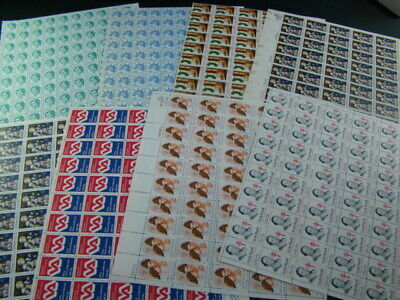 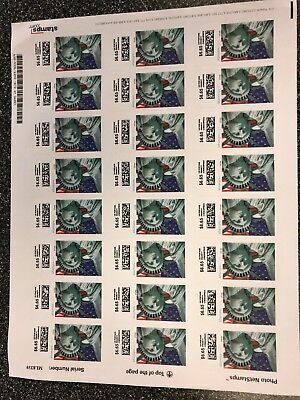 Bulk Usa Unused Postage Stamps $100.00 Worth For $80.00 Multiple Denominations. 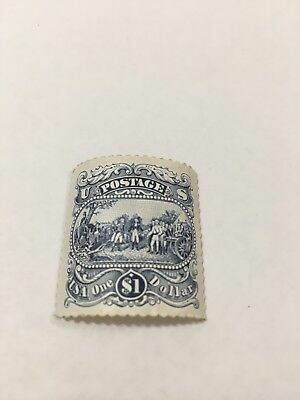 Vintage $1 One Dollar U.S. Postage Stamp Unused Nice!